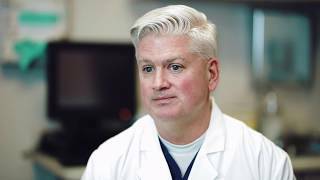 Revere Health Orthopedics is the premier provider of orthopedic specialty care in Utah. We offer a full-range of orthopedic services related to musculoskeletal conditions for residents and athletes alike. Our staff is trained to handle a variety of orthopedic problems and provide sports medicine care. Our physicians take the time to individualize your treatment plan, and we care for you and your family with the same state-of-the-art techniques we use with Olympic athletes. We understand that orthopedic surgery can be expensive and frustrating. We focus on conservative methods first to make sure you can get back to the activities you enjoy as quickly as possible. We are constantly expanding our skill set and have the latest in techniques, services and equipment. Should You Consider a Knee Replacement? Partial Knee Replacement vs. Full Knee Replacement: What Are the Differences?